All parents expect their children to learn to swim and be safe in and around water. It may be surprising that some parents seem to want their children to be Olympic swimmers overnight. Some parents allow children to progress in their own time. The important message is to allow measurable progress each lesson and encourage foundation skills to be mastered. Learning to swim is a gradual process not a ‘quick fix’. Naturally, everyone learns at different paces. Consider what are reasonable expectations – a swimmer putting their face in the water can seem so simple to us but for them a great challenge. Recognise everything, be their biggest cheerleader and give them the confidence and support to help them progress. Similarly to parents and children, always acknowledge what you have achieved. Acknowledging your progress will give you great confidence to move forward. Swimming as an adult can be harder as you may have had a traumatic experience very young or later in life. 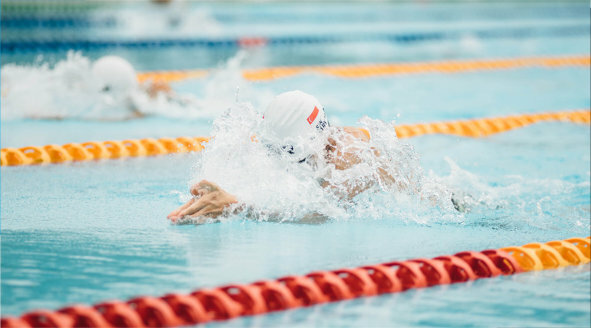 Secondly there are aspects of swimming that can be more difficult to master as an adult – remember, it isn’t impossible! The more information you can tell your teacher, the easier we can make the lessons and the more you are supported. Communication – what is happening, swimmer progress, changes in the industry etc.